A well maintained lawn and landscape enhances the beauty of your home. And it also increases the value. That's easy to understand. What's not so easy is finding the time to do the work. That's where we come in. knowledge and experience to work for you. total property program, we'll be happy to help. outdoor environment, not working in it. RELAX! Let us take care of your lawn and landscape. Because of our confidence in our service, we guarantee your satisfaction with each and every service. 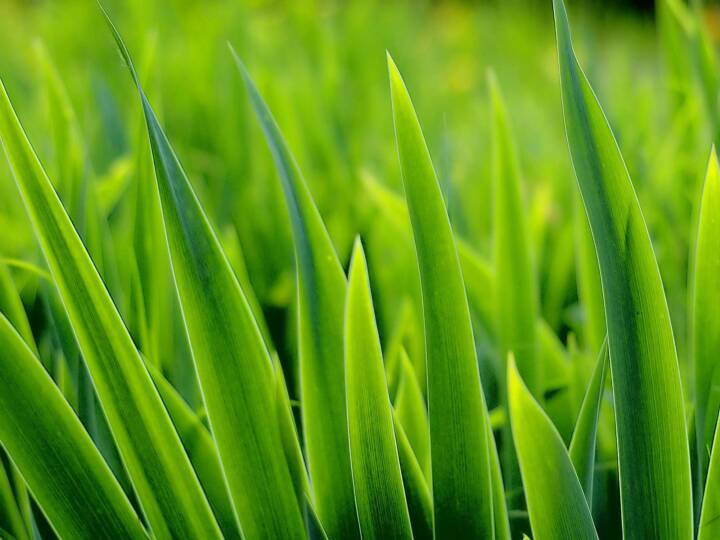 If you are not completely satisfied with our service, we will reservice your lawn or landscape at no charge, if you are still not satisfied, we will refund the cost of your service. At Green Masters, we're not happy until you're completely happy with the service you receive! Do you have spring fever? We do! Lawn care renewals are going out. Look for it in your mail.